Soojakotid kärusse kevadeks ja suveks. Pehme puuvill sees ning pealismaterjal annavad soojakotile just soojemaks ajaks ideaalse koosluse. Soojakoti pikkus 100 cm, laius 50cm. Käru rihmade jaoks sisselõiked. Välimine kate tepitud puuvill. Lihte avada täielikult, kasutav ka vaid alumine osa. Soe ja hoiab temperatuuri. Kerge ventileerimiseks avada. Do you want to make sure that your child is well-protected in their stroller when being out for walks together, but also want to ensure that they are staying in a pleasant temperature during mild weather conditions? Then the new Voksi® Breeze Light is the perfect companion for your child. 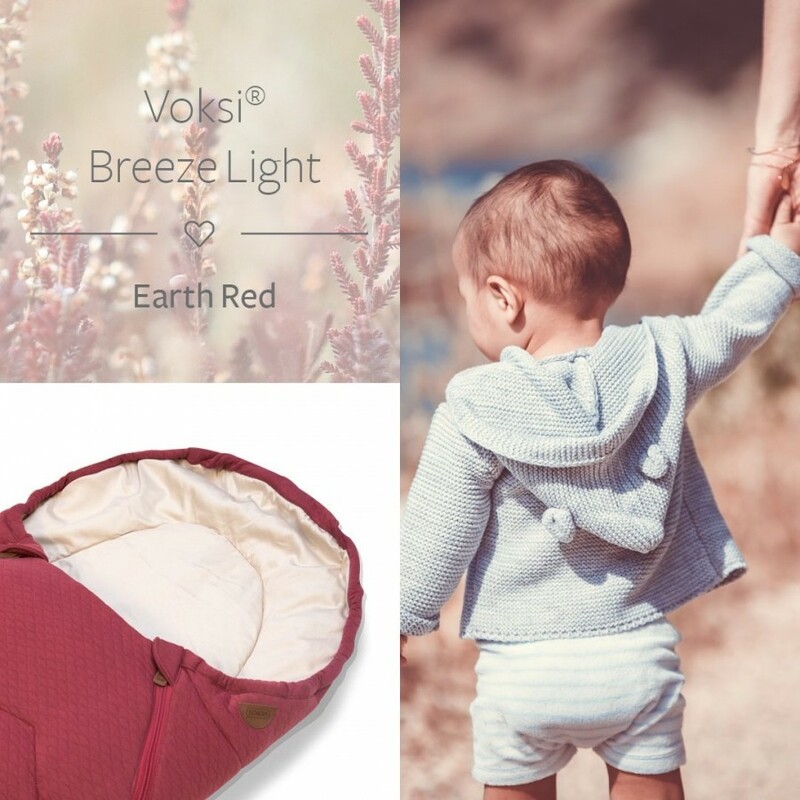 The Voksi® Breeze Light perfectly fits to your stroller, but can also be used as a sit mat or underlay for your child by zipping off the top part. When developing the Voksi® Breeze Light, our goal was to provide parents with a combination of soft and cooling materials that caress the child during mild days but also protect the child during windy days when going on strolls together. Soft cotton and polyester in combination with smart ways of adapting the Voksi® Breeze Light make it the perfect fit for parents who for seek a cosy solution during mild temperatures. All product parts of the Voksi® Breeze Light are certified according to the Oeko-Tex® Standard 100, Class 1. This ensures that your baby is surrounded by materials free from hazardous substances or harmful chemicals. 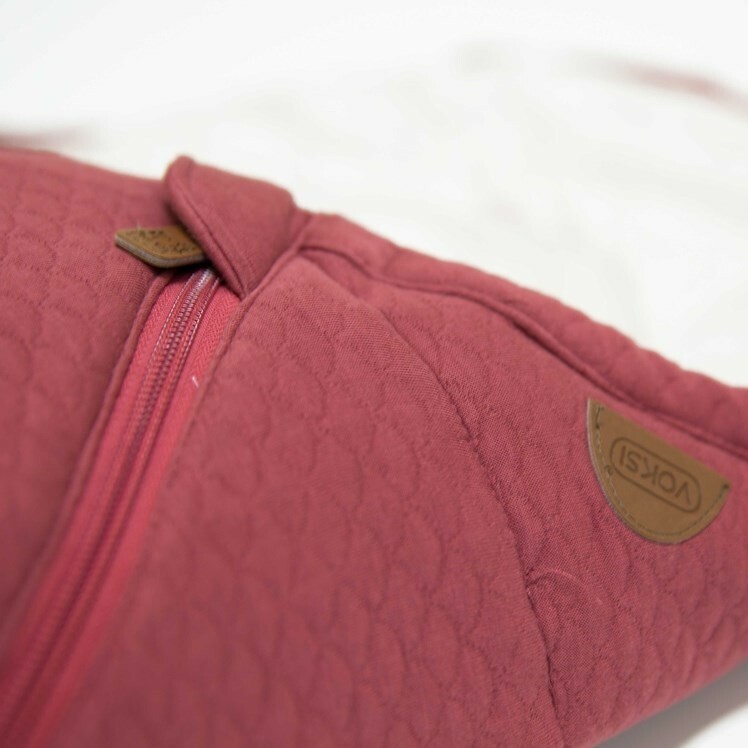 The material combination of soft cotton on the outside and fully polyester as a filling keeps your child comfortable and protected during mild weather conditions. To make sure that your child does not get too warm, the Voksi® Breeze Light is made from ‘cool cotton’ on the inside, which makes it the perfect choice for warmer days. Besides high-quality materials, the Voksi® Breeze Light also features two-way zippers, so that you can easily adjust the Breeze Light to the temperature conditions and your child’s preferences. 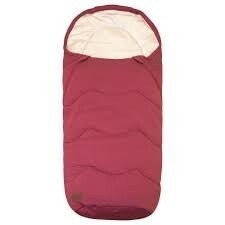 By zipping open the foot end, you can allow for ventilation and make sure that your child stays cool. 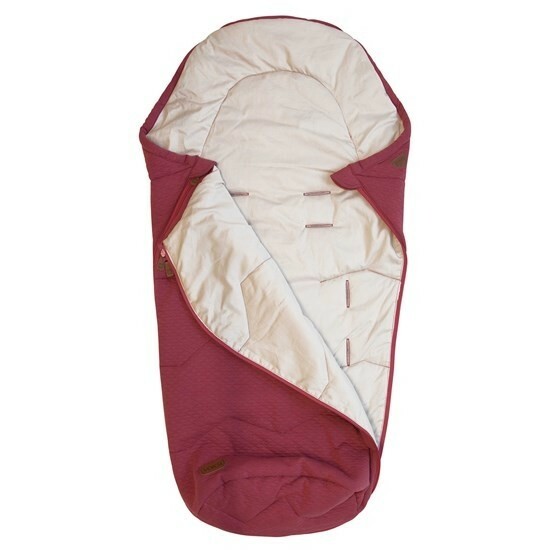 The zippers further allow you to take off the top part entirely, so that the Breeze Light can also be used as a comfortable sit mat or underlay during your child’s daily adventures. Anti-slip material on the back additionally ensures that the footmuff stays in place at all times, while pre-cut holes for the stroller’s internal harness enable additional safety for your child. All materials of the Voksi® Breeze Light are certified according to the Oeko-Tex® Standard 100, Class 1. Oeko-Tex® is an independent testing and certification system for textiles, intermediate and end products at all stages of production. By choosing a product made of Oeko-Tex® certified materials, you as a parent can be sure that your baby is surrounded by materials free from hazardous substances or harmful chemicals.